The most requested application is for increased production. 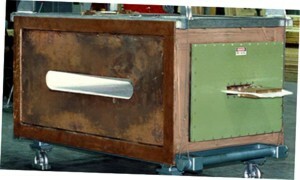 An increase of up to 30% is typical and can be achieved in a very short heating length prior to a furnace. 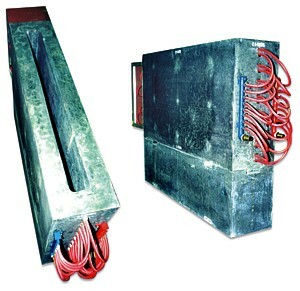 Several thousand kilowatts can be installed in a single heating coil. 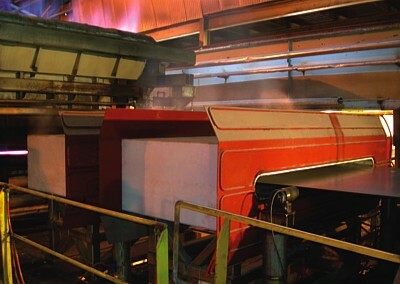 Ultra rapid anneal is an application of preheating prior to a silicon steel decarburizing furnace. Heating to 770°C (1420°F) is typical and results in superior silicon steel electrical properties.